Along with Switzerland, New Zealand is my favorite place to hike. The “tracks,” as hiking trails are known there, lead along mountain ridges, lakes, and rivers and through valleys and rainforests. The scenery is, well, choose your cliche: spectacular, breathtaking, unforgettable. Some of the tracks are relatively easy, while others can literally take your breath away. A Kiwi-owned company, New Zealand Trails, makes it easy for baby boomers — about two-thirds of its customers are in the 49 to 67 boomer age range — to experience several of the tracks as well as other South Island highlights, such as a train journey across the Southern Alps, a glowworm cave, a kayak trip through a coastal lagoon, a scenic helicopter ride, a lake cruise, and a boat trip across Milford Sound. Mobile Travel Apps — Why the Delay? I was surprised to read a few days ago that Tourism New Zealand — the organization charged with luring travelers to kiwi land and making their visits more enjoyable — has just launched its first mobile app. Called “Essential New Zealand,” the new app can be downloaded for free and used to access travel advice throughout the country without having to have a WiFi connection. and ways to plan, save and share your favorite activities. More features are planned for future versions. 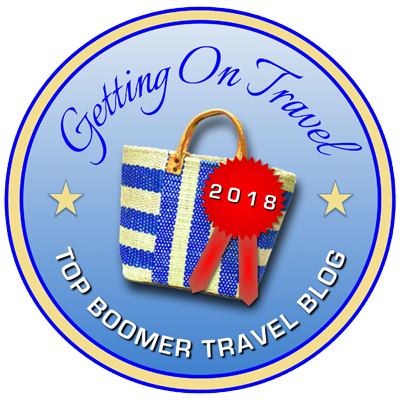 Surveys show that boomers want to travel far and wide as well. Australia and New Zealand top wish lists, followed by Europe, and then by North American locations. Asia, Africa, the Antarctic and other exotic spots also attract many boomers.